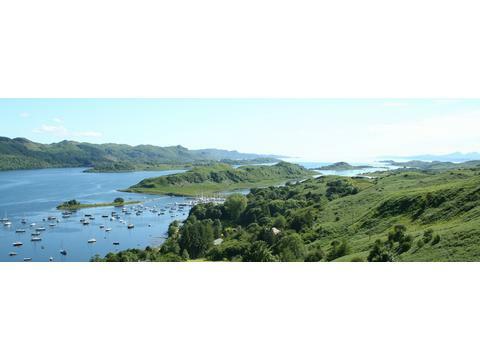 Whisk yourself away to our award-winning Inn on the lochside close to Oban and Lochgilphead. 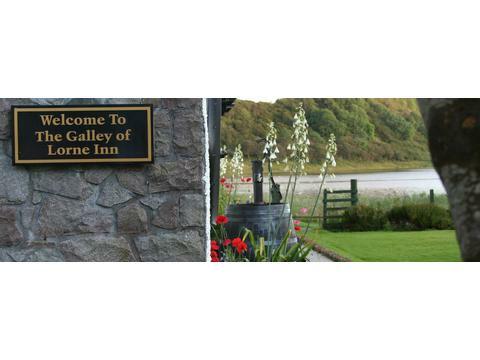 The Galley of Lorne Inn is the perfect location for romantic short breaks exploring Argyll and the Islands of Scotland's West Coast. 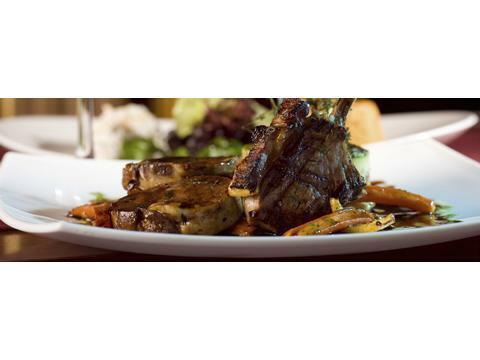 Whisk yourself away to our award winning 17th Century Drovers Inn and one of the highest rated Argyll hotels on Tripadvisor nestled on the lochside in the picturesque village of Ardfern, on Scotland's dramatic west coast. 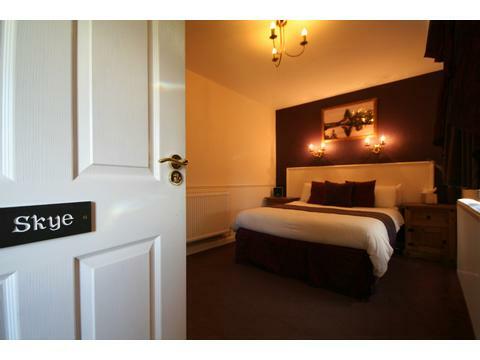 With a homely traditional public bar, a lounge bar where modern meets traditional, our panoramic restaurant and function suite with one of the best views for dining, not forgetting our seven comfortable and tastefully decorated bedrooms, there's something to meet everyone's needs. 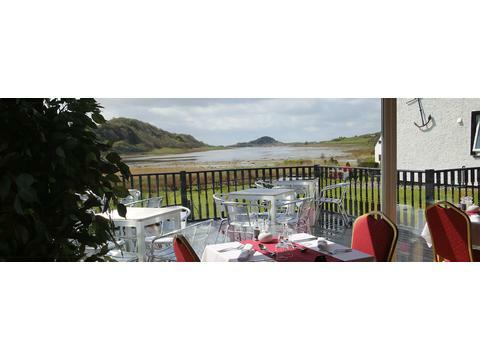 Also not forgetting our beer garden and sundeck in front of the restaurant affording unparallelled views along Loch Craignish and out to Jura and Scarba. 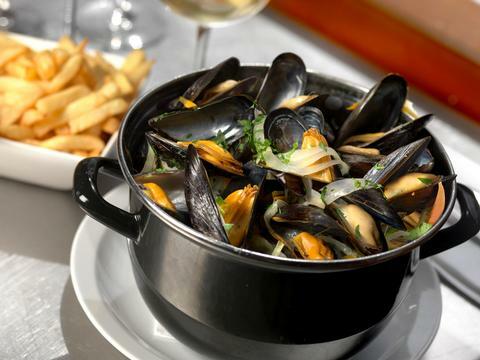 After a full days adventure, relax on our lochside sundeck perhaps with a fine wine, whisky or real ale whilst contemplating whether to have the freshly landed seafood or the wonderful meat or game for tonight's dinner. 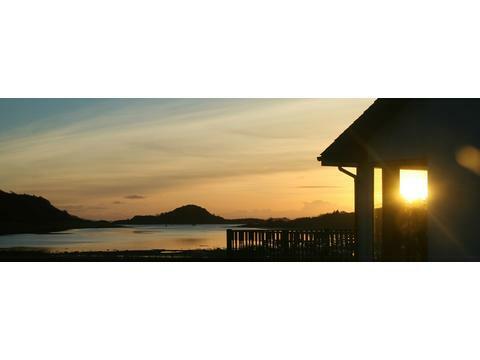 Located in the picturesque village of Ardfern on the shores of Loch Craignish with views of Jura and Scarba. 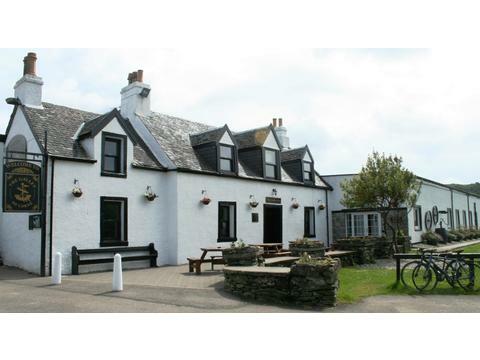 Contact The Galley of Lorne Inn Ardfern Oban Argyll for Enquiries and Availability.